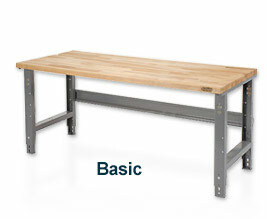 Height adjustable production workbenches are built to last and able to withstand up to 5,000 lbs! 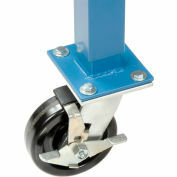 Perfect for for shipping & receiving areas! 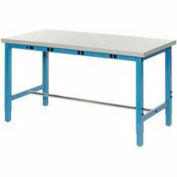 Individuals who work in industrial or manufacturing environments, laboratories or workshops know the importance of having a work space that works for them. 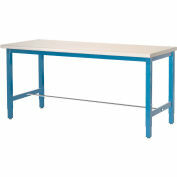 Many times that work space is a workbench that is designed specifically for the task at hand. 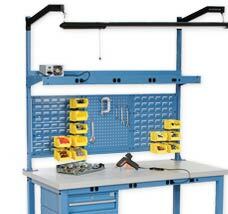 Here are some workbench solutions that increase productivity at every move. 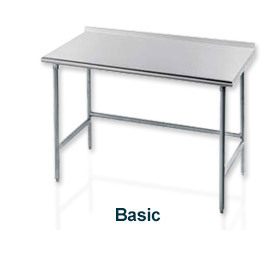 Meet the requirements of most applications and budgets. 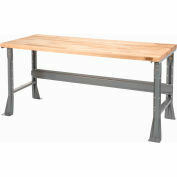 They combine industrial quality construction, adjustability and multiple options including built-in electric outlets. Also available in tan. 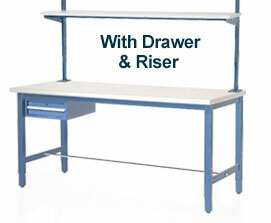 Keep all packaging materials within easy reach with Packaging Workstations Choose shelves, risers, drawers and pre-wired electric outlets to fit your needs. 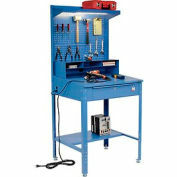 Perfect for work with heavy parts, dies and tools. 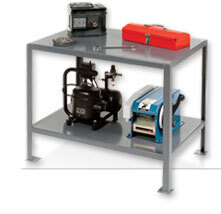 Extra Heavy Duty Workbenches support high capacities up to 20,000 lbs. 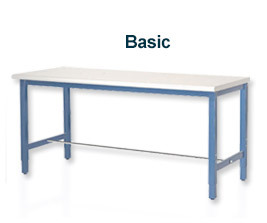 Assembly and production operations require Extra Long Workbenches. 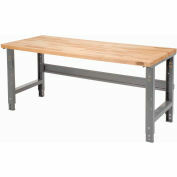 Available with folding legs for storage or add-on sections to grow as your project grows. 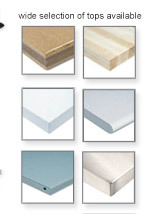 Feature plastic or phenolic resin tops to withstand harsh chemicals and heavy lab use. 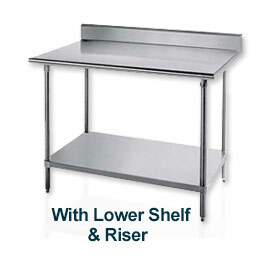 Choose mobile or height adjustable plus storage options. 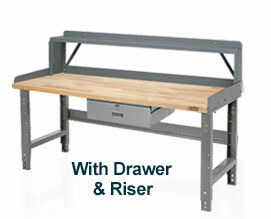 Combine a good work surface with an abundance of cabinet and/or drawer storage space. 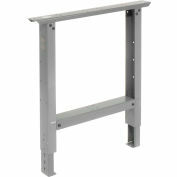 Available with steel or stainless steel cabinetry. 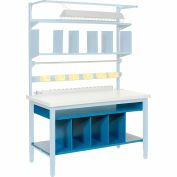 For both organized storage space and leg room choose Pedestal Workbenches. 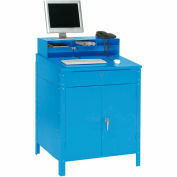 Drawer, cabinet or combination pedestals are all available. 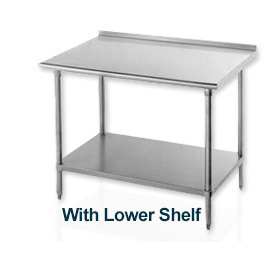 From food service to laboratory applications, Stainless Steel Workbenches provide the resistance and durability required. 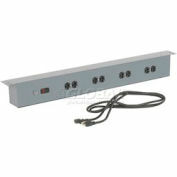 Available in 18, 16 and 14 gauge. 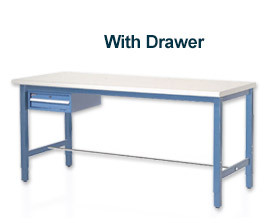 Providing work surface, organization, storage and security Shop Desks come in fixed open leg, cabinet and mobile configurations. 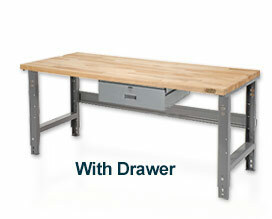 With drawers, cabinets, bins and tool organizers bring tools and supplies to the project. 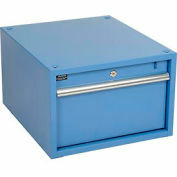 Come in steel or plastic including some by Rubbermaid.